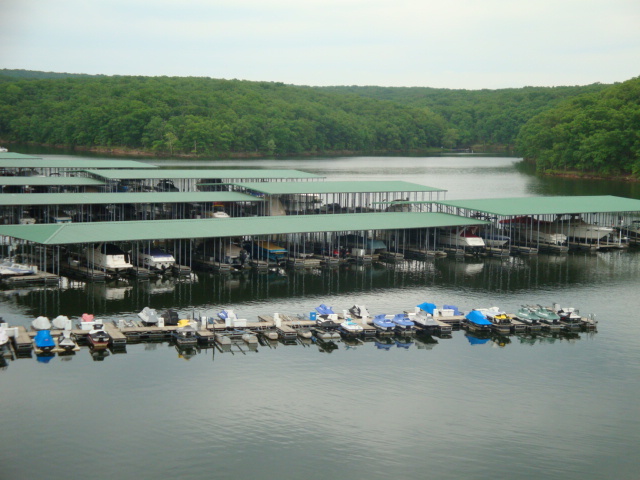 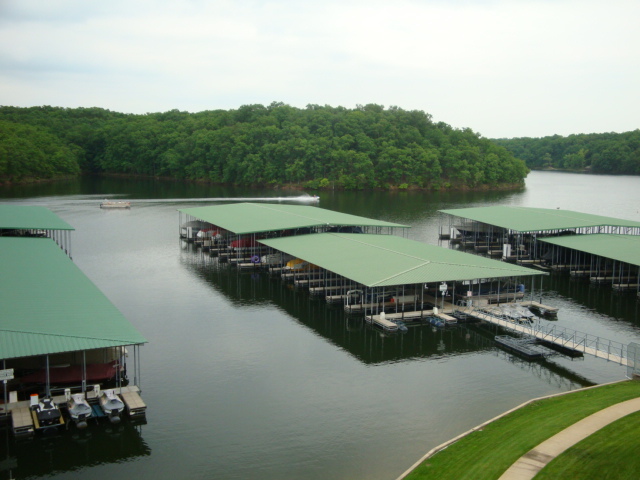 Lake of the Ozarks condo rentals at Parkview Bay, features 4 bedrooms, covered lakefront deck with amazing views! 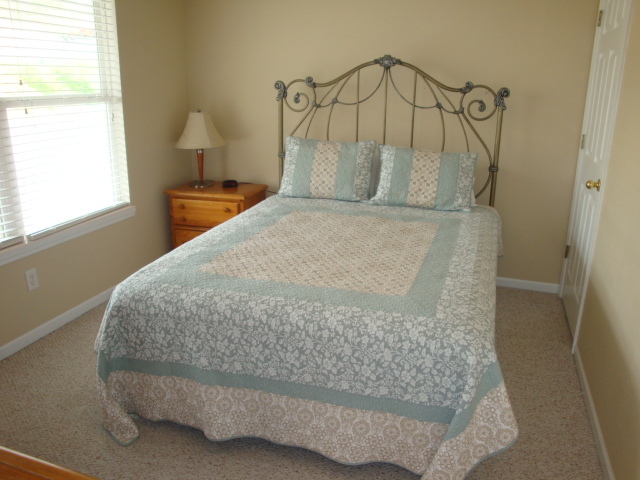 To book online use the BOOK NOW button. 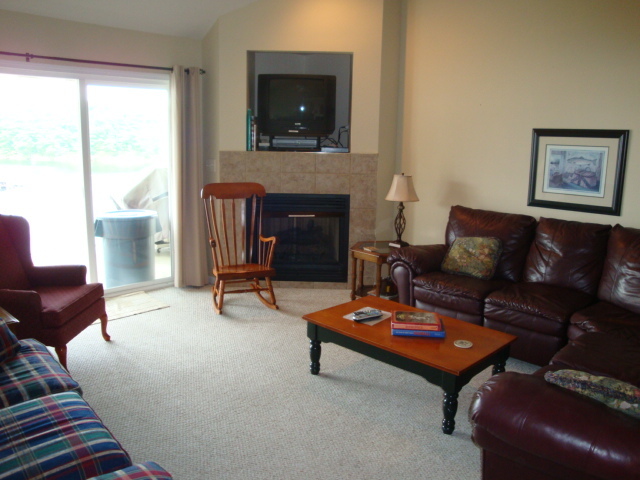 For questions or to get a total for your vacation stay please call or text Donna at 573.286.0887. 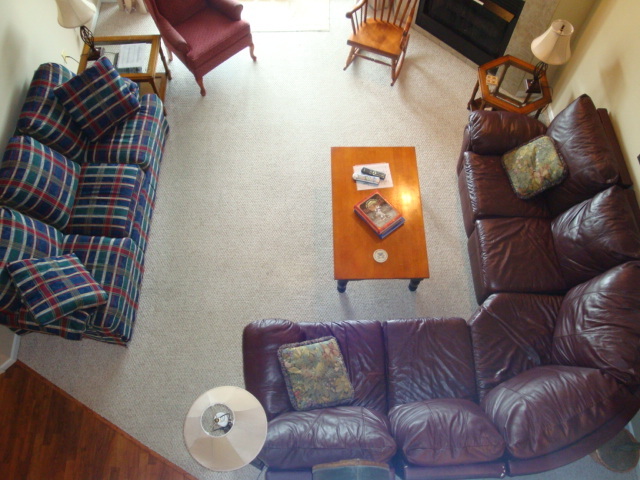 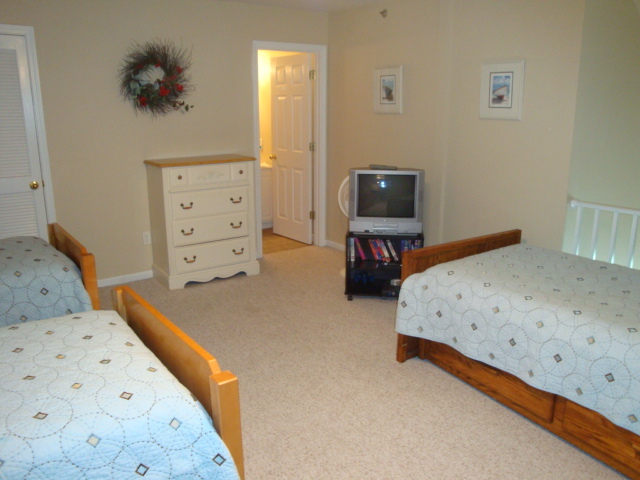 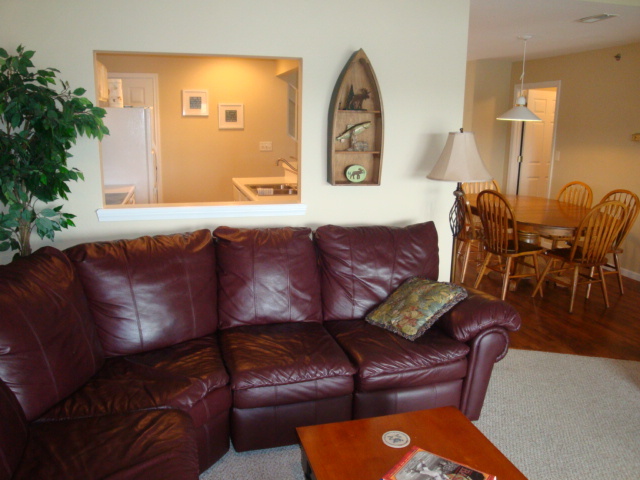 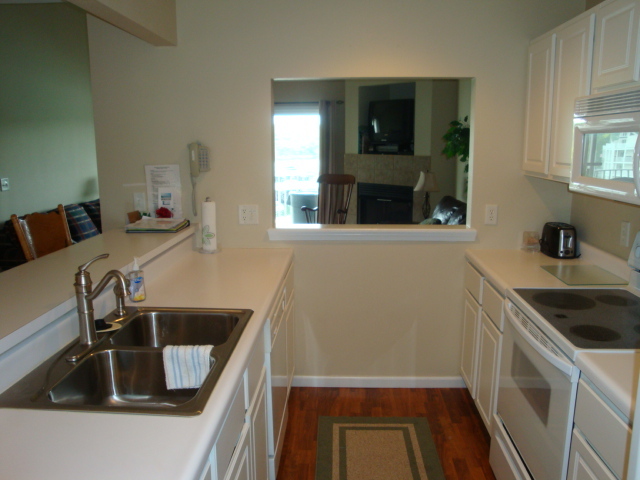 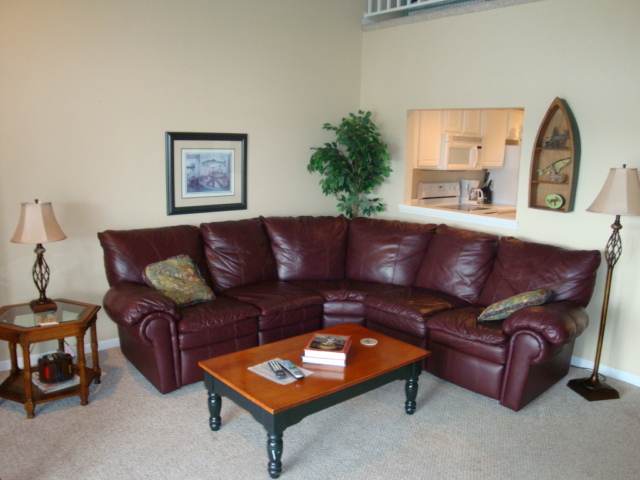 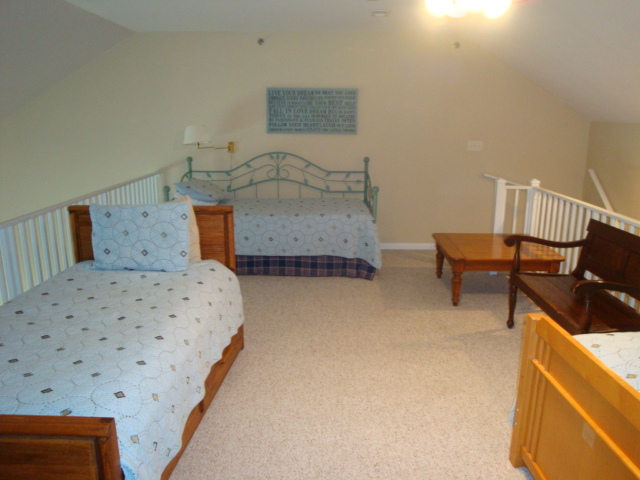 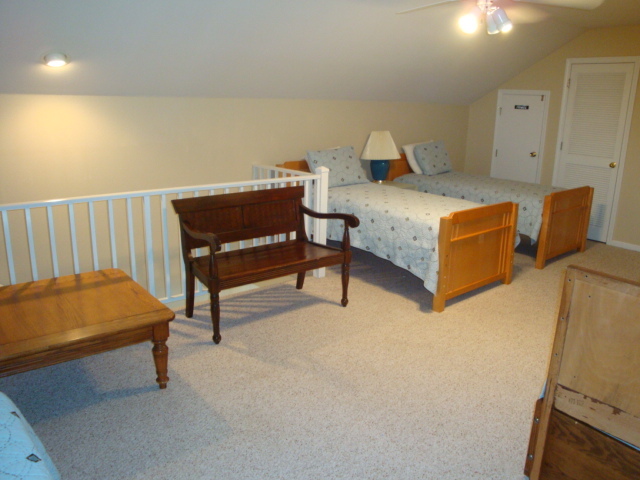 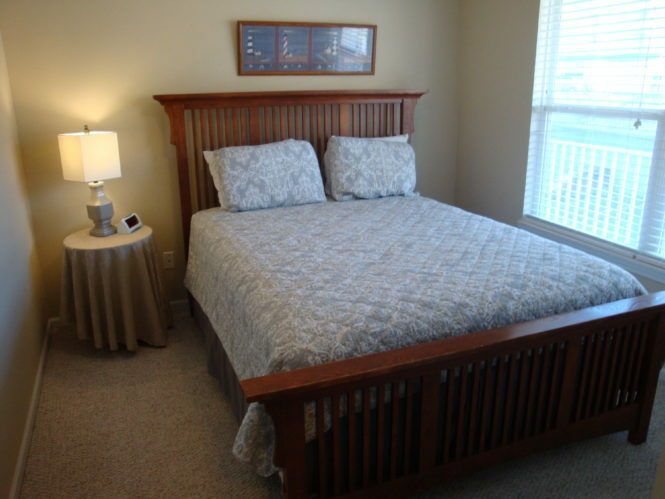 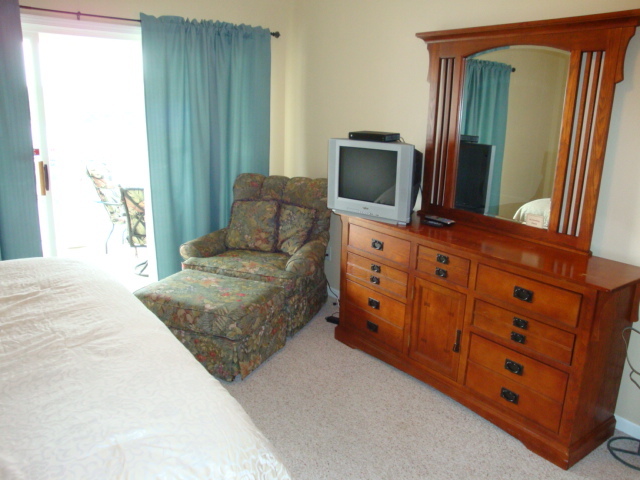 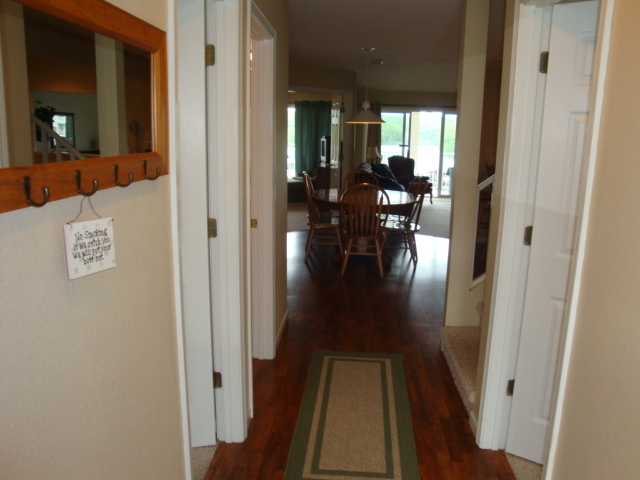 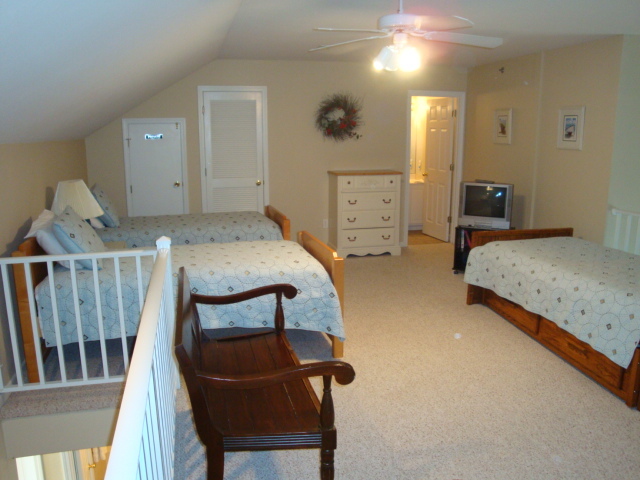 For lake Ozark pet friendly condos contact Donna, we have some options for your stay with your pet. 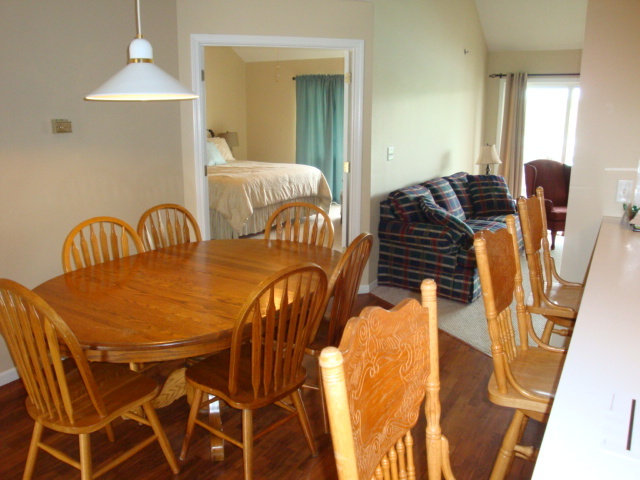 Book Now and for Calendar! 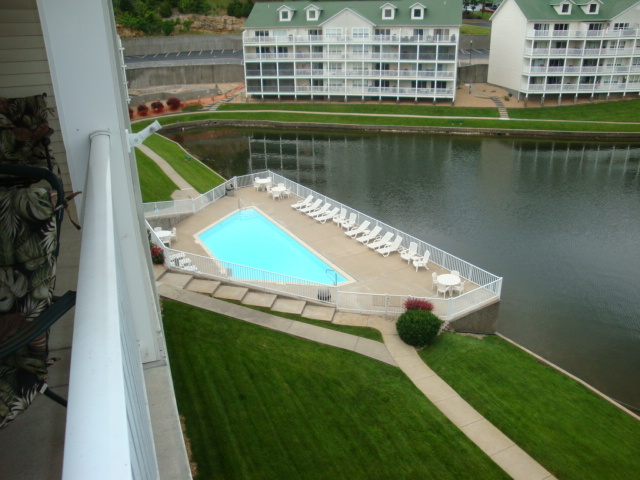 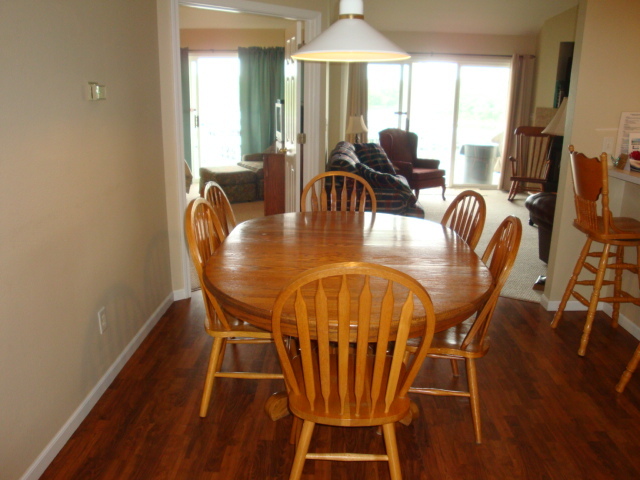 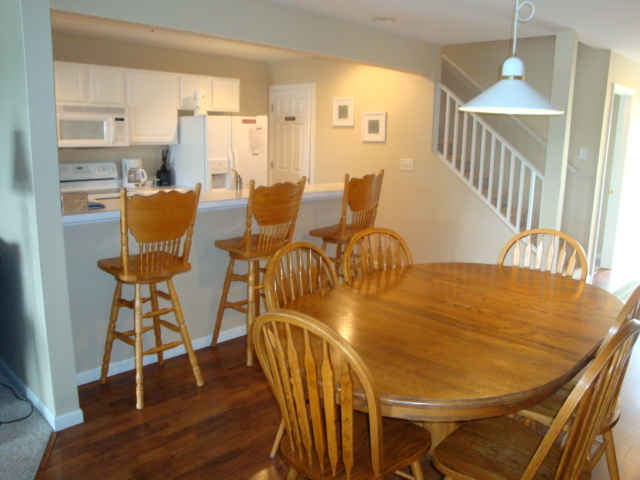 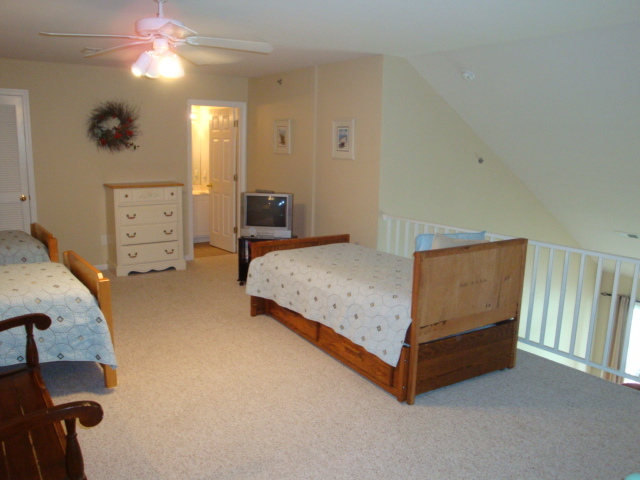 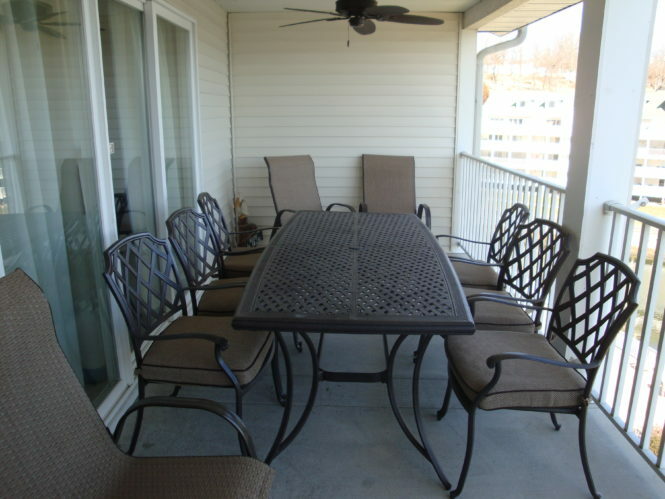 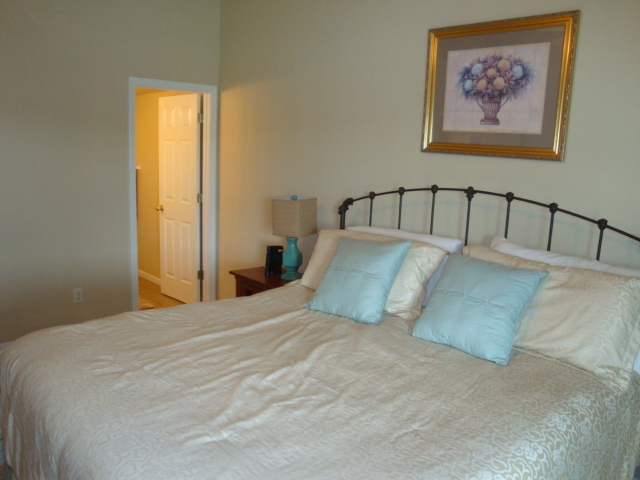 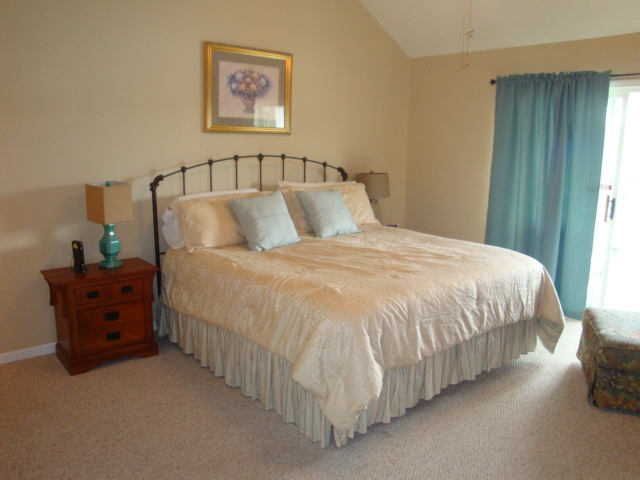 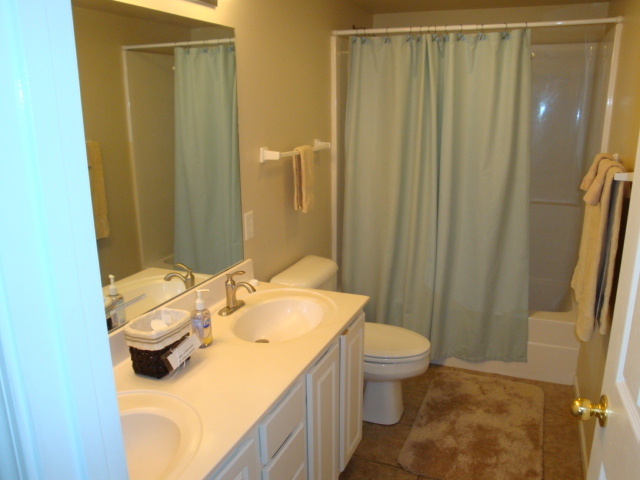 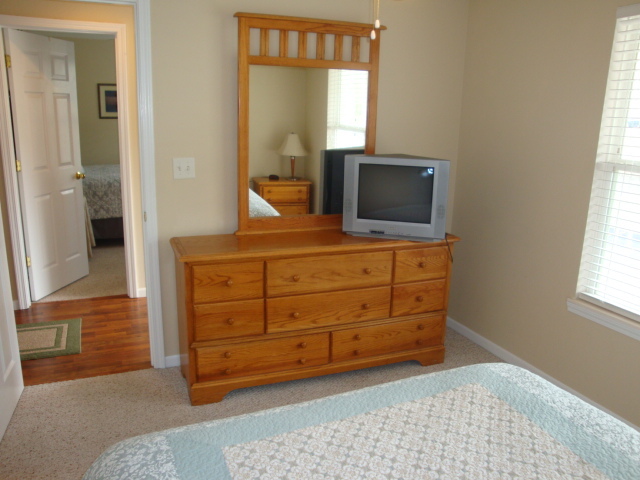 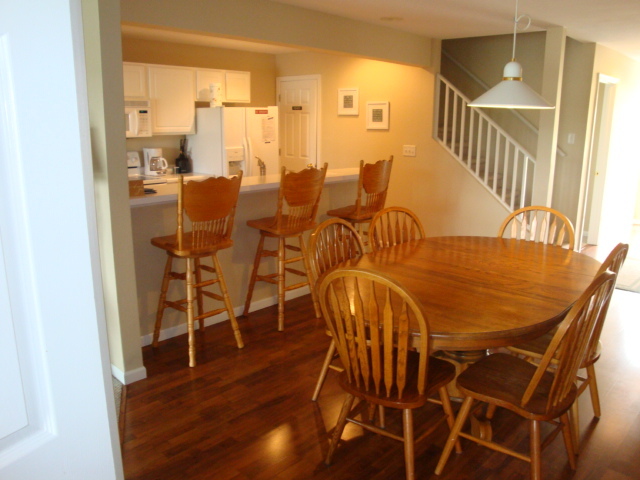 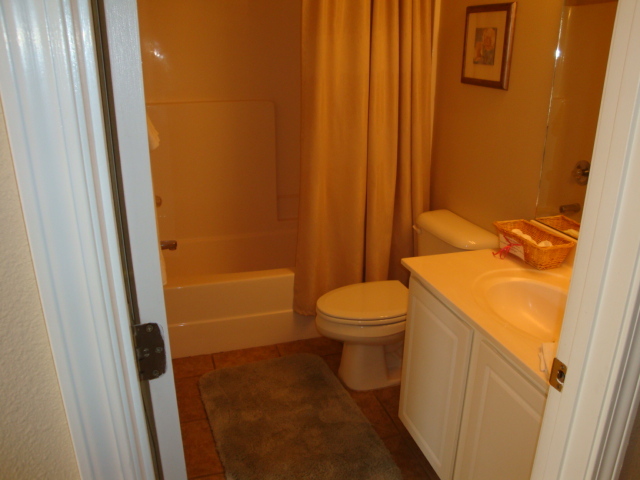 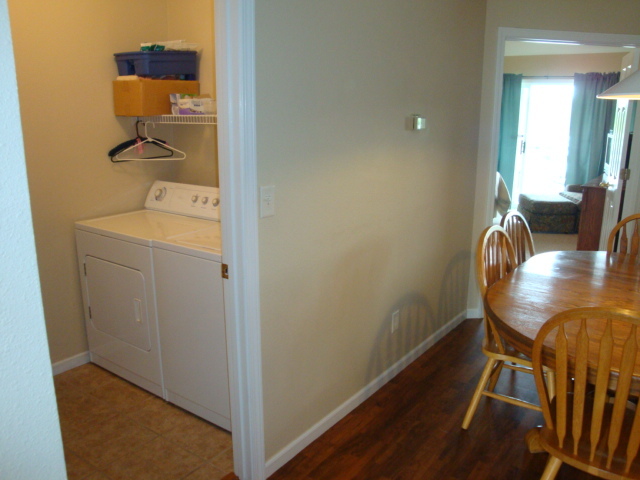 Please call Donna at 573-286-0887 to book this condo and to get total due for rental. 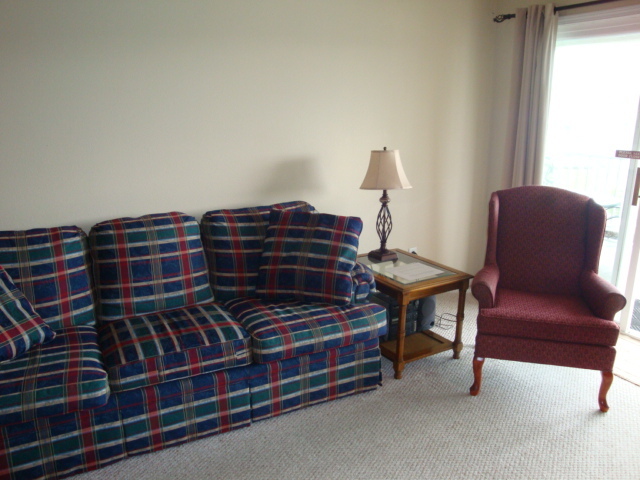 fill out the contact information to the left of this page and we will email you back quickly. 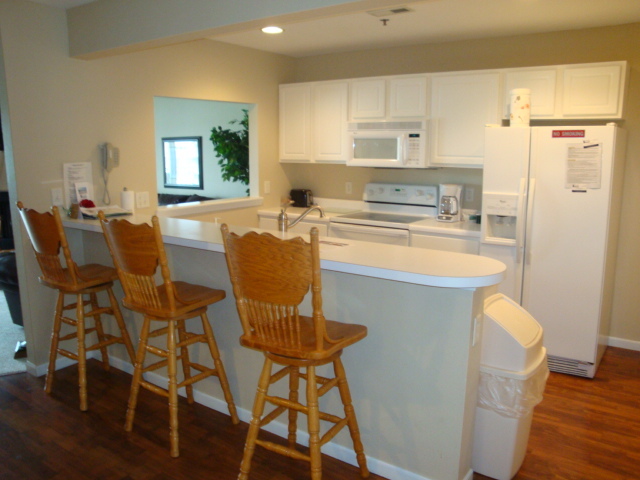 FREE WIFI included in this condo!